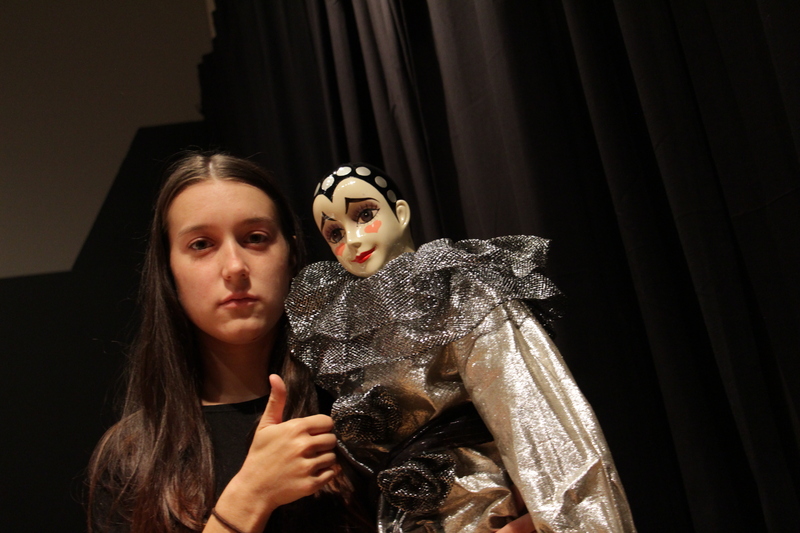 You Didn’t Ask To Be Here is a one-act one-woman highly theatrical comedy told through storytelling, shadow puppetry, dance, and more. Written and directed by Allan Mackey and starring Megan Carty as Charlie, You Didn’t Ask To Be Here had its world premiere in Ottawa as part of Theatre Underground’s first ever PAIRED UP, on the weekend of September 11th through 13th, 2015. You Didn’t Ask To Be Here is a show suitable for ages 13+ due to mild language and adult situations. Allan has spent half a lifetime living in other worlds. The other half, here in reality. He identifies no favourite. Allan has spent more than ten years as a professional story teller. Studying, analyzing, telling, and living the motto that story, basically, is life. Particularly recently, the interest has been more and more about the human stories. Messy emotions, connections, choices, motivations, things never said, lives never lived, who people are, and why people are. All the things that live deeper than what we see on the surface. Megan is a 23 year-old emerging theatre artist from Ottawa, Ontario. She has received professional training from Studio 58 (Vancouver), One Yellow Rabbit (Calgary), and The Movement Theatre Studio (NYC). 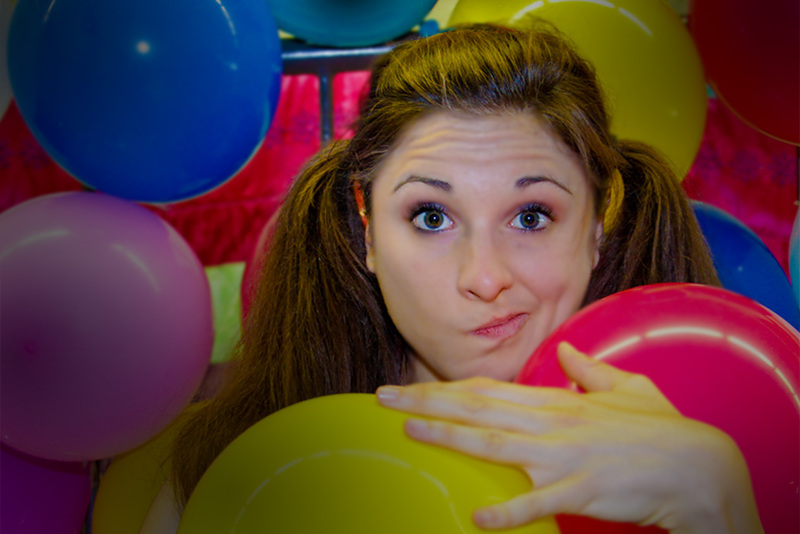 Megan is passionate about the creation of new work and has performed original pieces at the Edinburgh Fringe, The National Arts Centre, the International Children’s Festival, and Ottawa’s Fresh Meat Festival. 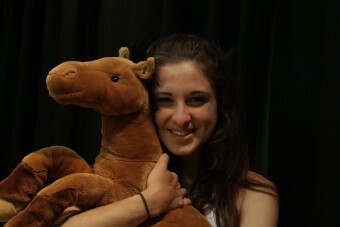 She has also travelled all across Canada doing educational puppet shows for kids with Rock the Arts. 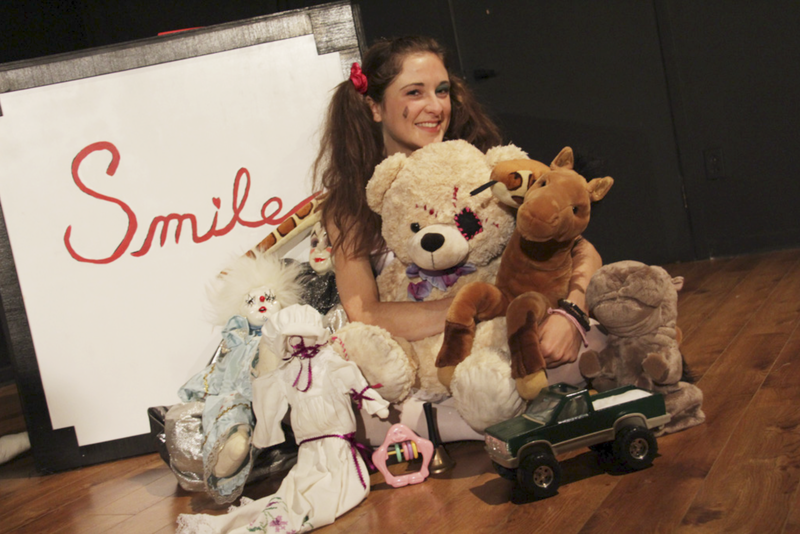 Most recently Megan performed as Baby Bridget in Jan Irwin’s stage adaptation of Brian Doyle’s novel Up to Low. She also launched her own theatre company entitled Cart Before the Horse and produced a production of Joan Macleod’s The Shape of a Girl where she played the lead role of Braidie and was awarded a Spirit of the Capital Youth Award. This summer she will be acting and singing in Ian Tambyln’s newest script Bridge to the Past (Theatre Wakefield). Matt Hertendy is a Communications Student at Carleton University. 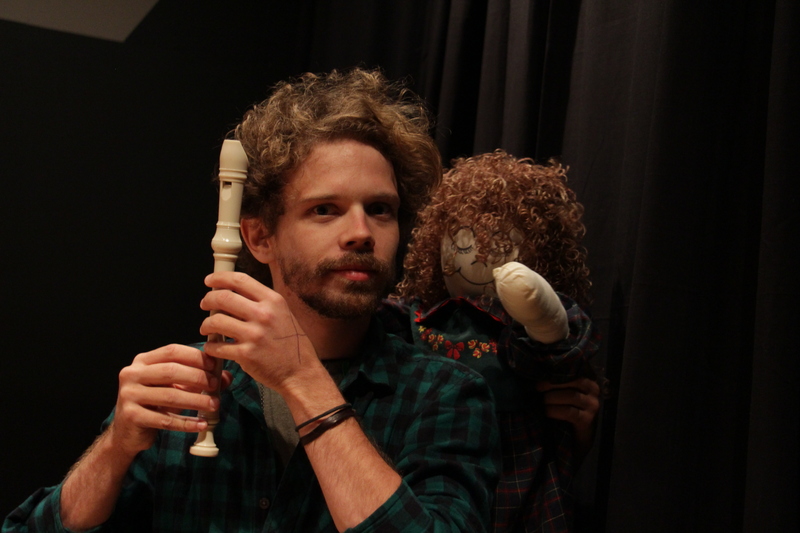 When he is not making theatre happen, Matt is the Director of Web Development for the Carleton University Student Alliance for Mental Health, or is out in the street trying to befriend neighbourhood dogs. Most recently, Matt stage managed The PepTides’ LOVE+HATE at both the SummerWorks and Undercurrents festivals, MayCan Theatre’s Happiness™ for Theatre TACTICS, and Gemma Wilcox’s Magical Mystery Detour at the 2015 Ottawa Fringe, as well as ASM for the Magnetic North smash hit Up To Low. 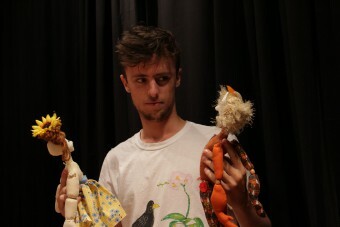 After two years as Artistic Director of Carleton’s Sock ‘n’ Buskin Theatre Company, Matt has hit the local theatre scene as a stage management force of nature. 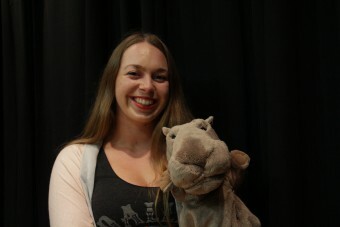 A graduate from De La Salle high school, Lydia is currently a second year student in Theatre Arts at Algonquin College. She works mainly as a stage manager and assistant stage manager around Ottawa. Other skills include thrifting, watching Netflix and making sangria. When she isn’t behind the scenes, you can find Lydia looking up memes and cat pictures on the internet. With a soul that has more appetite than my body, Martin left Europe to start an artistic adventure through Canada. Being fascinated by music and writing, he seeks to create far from the comfort zone. To take a year to experiment life outside the pattern: where the unknown feeds the inspiration, and where new collaborations nourish my growth as an artist. Martin has been working as a touring, producing and composing musician for the past four years across Europe. It’s during those adventures that he came to realize how much traveling allows you to think outside of the frame, and to release his own Charlie outside of its box. When Sarah isn’t performing or working in theatre, she’s horseback riding and loving country music. She’s a teacher and choreographer at OYP Theatre School and an occasional teacher with the Ottawa Catholic School Board High schools. Sarah has a Bachelor of Education from Queens University in intermediate/ senior Drama and Vocal music and is a graduate of the University of Ottawa with a major in theatre and a minor in music. While at Queens she did a directing and choreography shadowing placement at the Stratford Shakespeare Festival. Recent acting credits include Les Miserables (ASNY) and recent choreography credits include choreographer for Mary Poppins (OYP Theatre School) and Assistant to the choreographer for Hairspray (Orpheus).